From each morning’s glorious sunrise until the sea swallows the sun at night, Jamaica presents a magnificent palette of colour, a kaleidoscope of beauty that makes our island the most precious jewel in the Caribbean. We are a land of unique experiences, engaging activities, breathtaking landscapes and a warm, welcoming people. No place on earth provides the range of attractions and the cultural diversity that can be found here. No place on earth feels like it. No place on earth shines like it. Jamaica, One Love. Our busy cosmopolitan Kingston is one-of-a-kind; half exotic jungle, bursting with sunshine, thriving business districts and nightlife uniquely Jamaican. With plenty to see and do, Kingston is a crash course in the island of One Love. 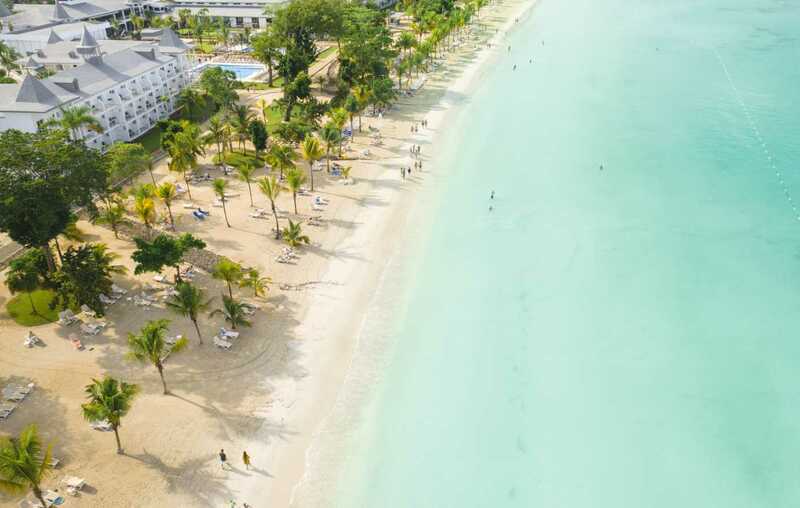 For those of you who pictured yourself lying back on perfectly white, sandy beaches, the sky above blue and sunny, while cooling down with delicious drinks at your leisure - Montego Bay is your ideal destination. Enjoy a day on the beach and a night on the town. Very little compares to a long, lazy day, soaking up the sun on our beaches, except for putting on your evening wear and feeling the real beat of Jamaica at our top nighttime spots. Come sway with the One Love vibe. Enjoy our many attractions and take a little bit of the island back with you. From exquisite luxury plazas, filled with world-class brands, to traditional stalls and stores, where one can uncover all kinds of charming mementos. Ocho Rios has something for everyone. Enjoy the calm and carefree beauty of paradise. Even though it is a quiet and beautiful haven, Port Antonio isn't only visited for its charm. If you've got an eye for arts and crafts, and all the jewels Jamaica has to offer, come and explore the city. For true luxury, you won't find better than the South Coast. Soak up the warmth of the natural healing mineral baths, or saddle up and ride down to the dark sandy beach. There are many treats for you on the coast.